There are already a few good deals available—as long as you're a Prime Member. 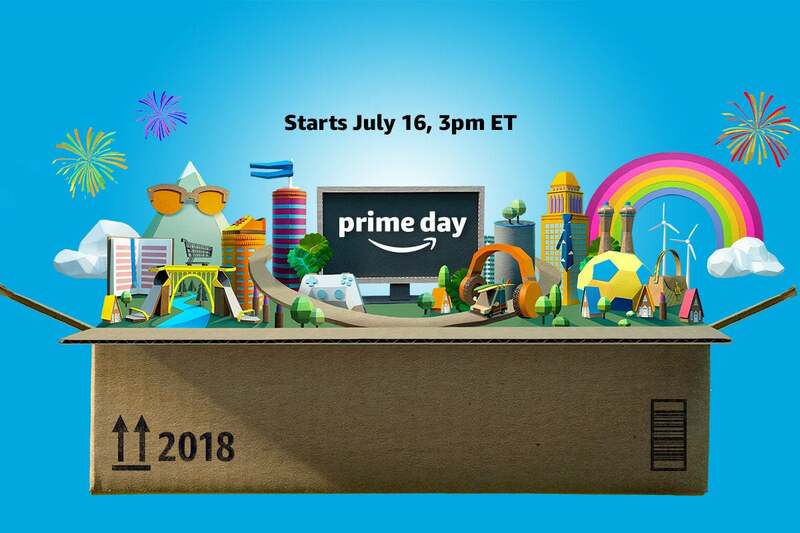 Amazon Prime Day is back for its fourth annual outing on July 16, and this time Amazon promises 36 hours of deal mania, up from the usual 30. While the official kickoff isn't for another couple of weeks, Amazon is building up to the big day with some preliminary deals. Remember, these deals are available only for Prime subscribers who pay a $119 annual fee ($59 for students) to get free two-day shipping on orders and a slew of other perks. If you aren't already a member, you'll be able to get a 30-day free trial just in time for all the deals. Echo Show: Save $100 on Echo Show. This device normally sells for $230. The $100 discount brings it down to $130. So far the lowest price we've ever seen on the Show was $150, so this is better than that by about $20. Deal ends July 17, 2018. Prime Video, DVDs, and Blu-ray: Save up to 50 percent off movies and TV shows on digital, DVD, and Blu-ray. Amazon Music Unlimited: $0.99 for four months of the music streaming service. This is a standard offer that we've seen before, but if you're a Prime member with an Echo already it may be worth it for the excellent Alexa integration. Deal ends July 17, 2018. Twitch Prime: Prime members already get Twitch Prime for free. During the run-up to Prime Day, Twitch Prime will give away a free PC game every day through July 18. Titles included in the giveaway include Pillars of Eternity and Brutal Legend. There will also be exclusive in-game loot for Warframe and Player Unknown's Battlegrounds. Kindle Unlimited and eBooks: Three months of Kindle Unlimited for $0.99. Anyone who buys their first Kindle book will also get a $10 credit towards eBooks, print books, and Audible valid only on Prime Day. Deal ends July 31, 2018. Audible: New subscribers can get their first three months for $4.95 per month. Deal ends July 31, 2018. AmazonFresh: Prime members can get $30 off their first AmazonFresh order (minimum $100 order), which will drop fresh produce and other essentials (including Whole Foods Market 365 products) right at a doorstep. Use code 30FRESH at checkout. Deal ends July 17, 2018. Amazon FreeTime: New customers can get three months of Amazon's kid-focused subscription for books, movies, TV shows, educational apps, and games for $2.99.